Granite Remnants are the pieces left over from a slab of granite that was cut for another job. Typically these pieces are not large enough to do a kitchen but they do have other uses. Example: Small to medium size vanities, table tops, desk tops, windowsills, back splashes, bar areas and more. 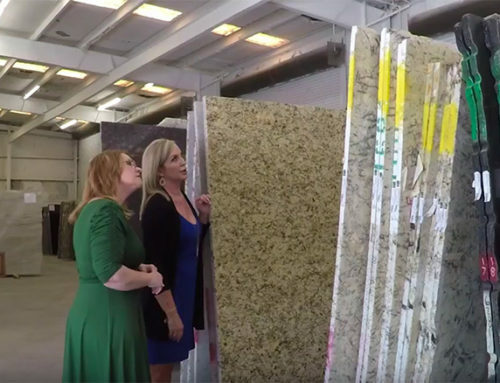 Because slab colors vary in price that will also reflect in the price of the remnant. 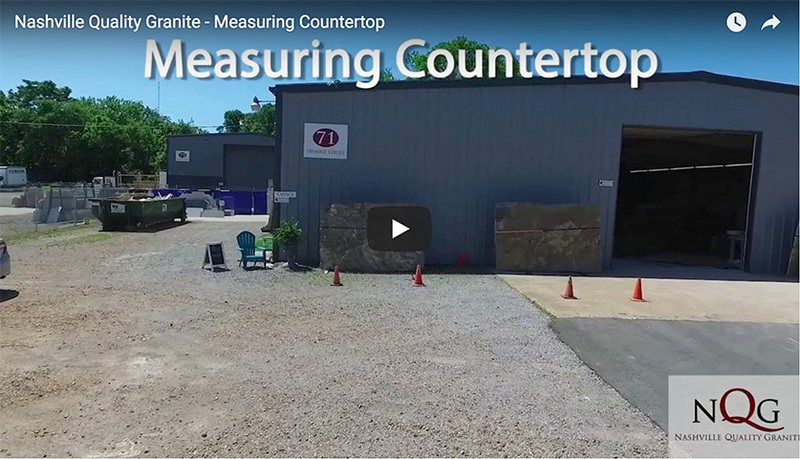 Example: A particular stone original cost $60.00 per square foot the fabricator may be willing to discount the remaining part (Remnant) of that stone to $50.00 per square foot. Thus saving you $10.00 per square foot. This is an excellent way to have an exotic piece of granite for your small project at a great price. Are Remnants the same quality as the original stone? Yes, the remnant will be the same quality as the original stone it was cut from. 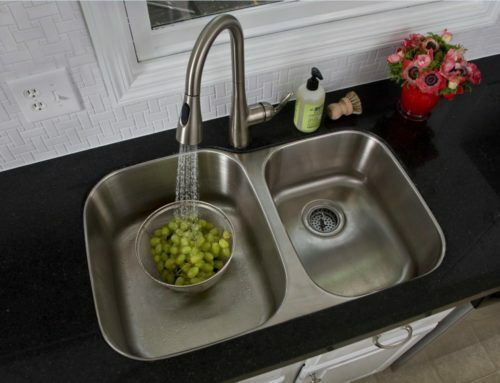 Are all Granite Colors available in Remnants? That depends on what colors the fabricator has been cutting for other jobs. The remnant inventory is ever changing so what you see at their Granite Yard today may not be available tomorrow. It is always a good idea to make your selection promptly and tag or hold the remnants that will work for your project. What Sizes are the Granite Remnants? 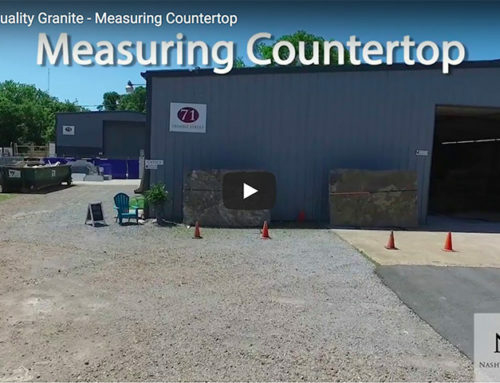 Granite Remnants will be in a variety of sizes and it will help to have the size or sizes you need before you visit the Granite Yard. 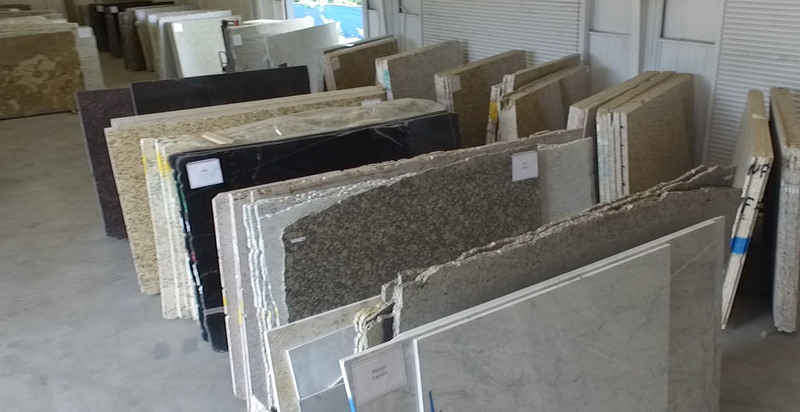 The Granite sales person will help you with your selection, and also help you find the right size remnant. What is the next step after I have made my Remnant Selection? 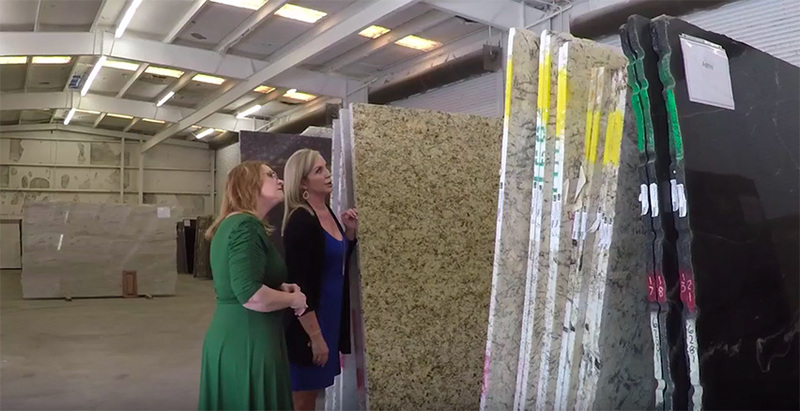 Your Sales Person will have a few other questions for you (edge choice, sink cutouts, etc..) and go over the necessary paperwork to make your project a complete success. 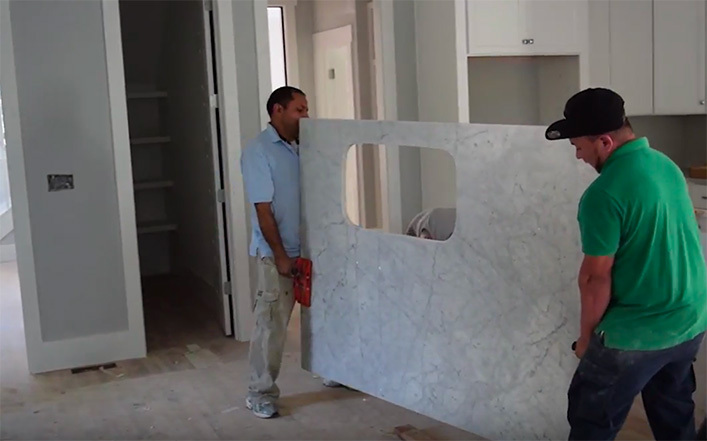 Your remnant will be sent to the fabrication shop and be cut and polished according to the size specifications and should be ready for pick up or install within two weeks. Working closely with your sales person could be very beneficial because in most cases they know their inventory very well. In some cases they can easily take you to a stone perfect for your project. They also have a good idea of what is coming up to be cut and could have a stone in mind that will work for you. Kitchen Sinks – What Options Are There?